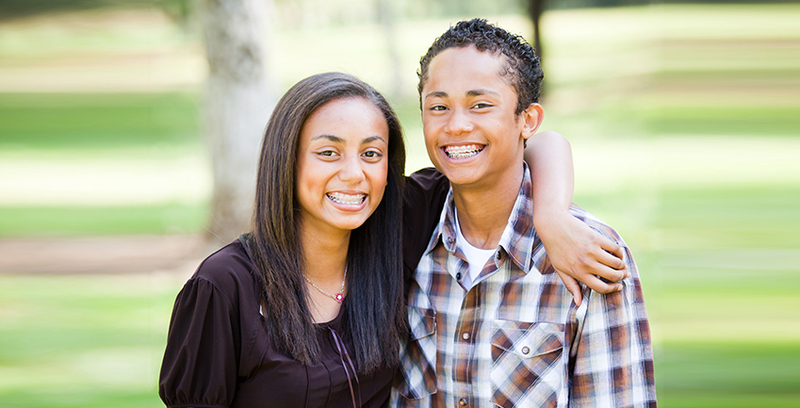 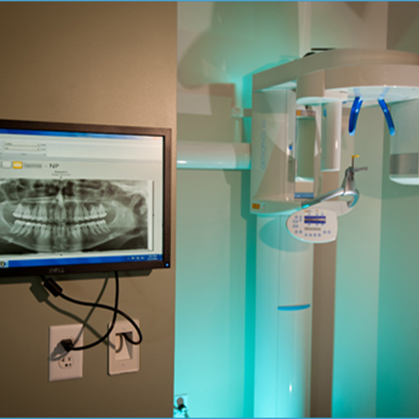 During your consultation with Dr. Jamie Sage, we will evaluate your teen’s individual needs. 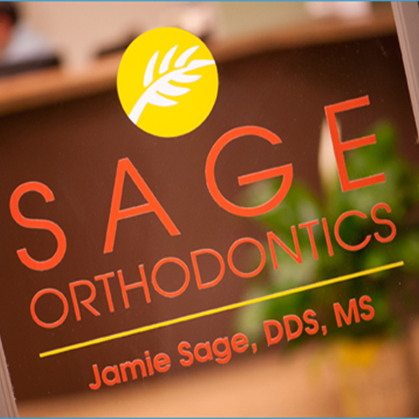 Dr. Jamie Sage will recommend an orthodontic treatment plan to provide optimal results in an efficient manner. 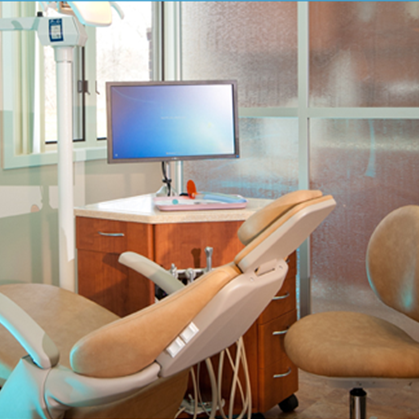 Appliances such as a space maintainer, expander, Forsus®, Carriere®, etc. 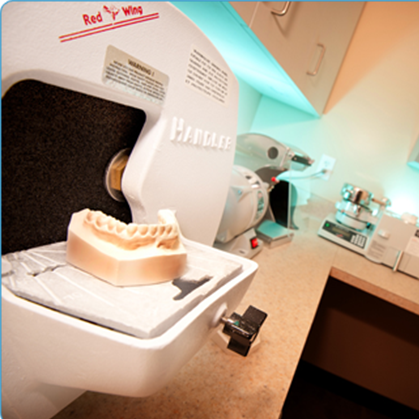 In every case, we will take time to fully discuss Dr. Jamie Sage’s recommendations and your options. 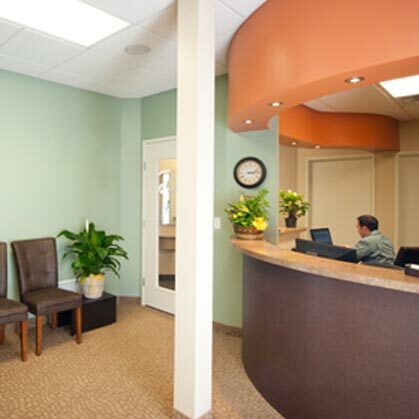 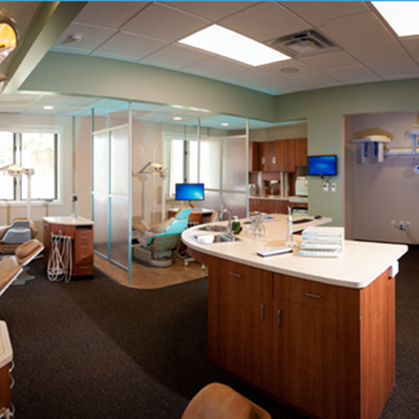 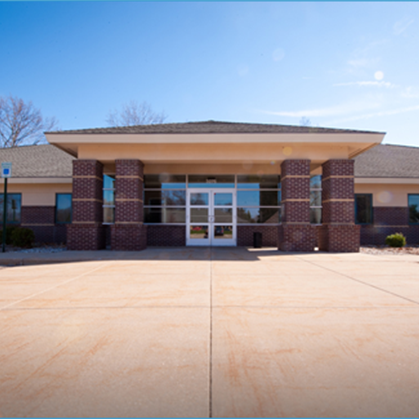 We will answer any questions or concerns you have before treatment begins.